Despite the last minute nature of this event and the cold, we had a very good turnout of VEMRA members and the public as well. 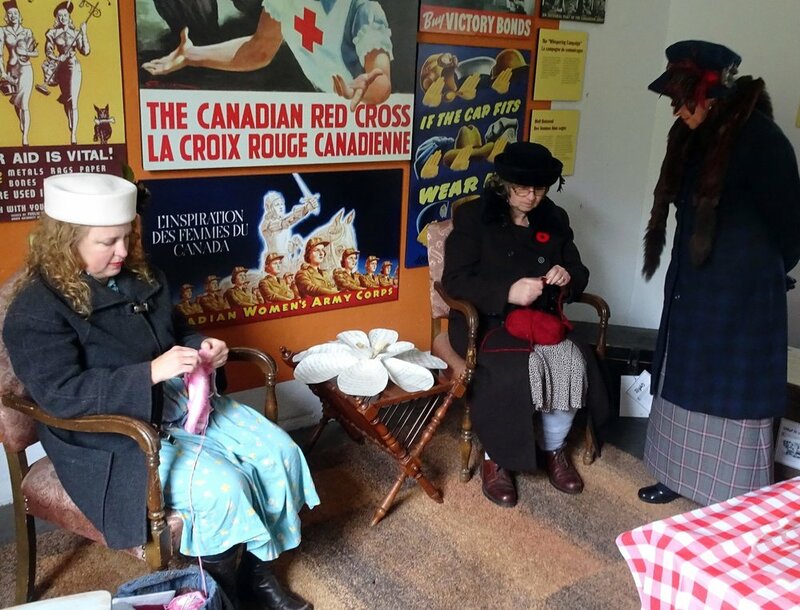 There were various activities and crafts available to do, including making poppies that were used to create a wreath, and writing postcards to veterans. And because it was a fairly chilly day, a nice bon fire was set up to keep us all warm. All in all a very successful event. And now we are on to our winter hiatus, next official event will be the Bunker Bash at the end of February. See you all there!